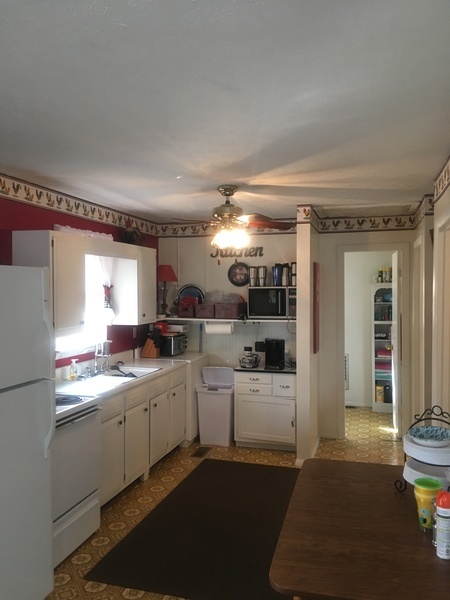 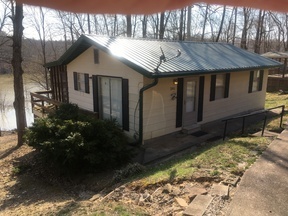 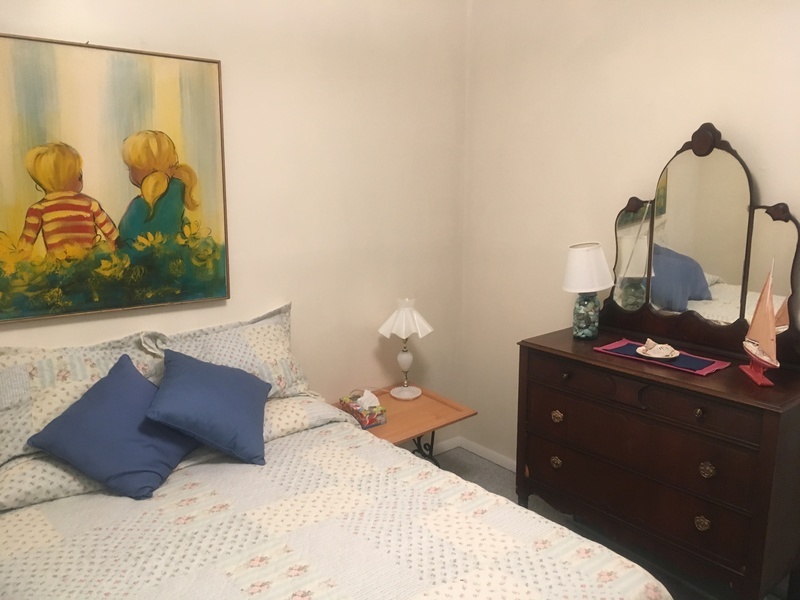 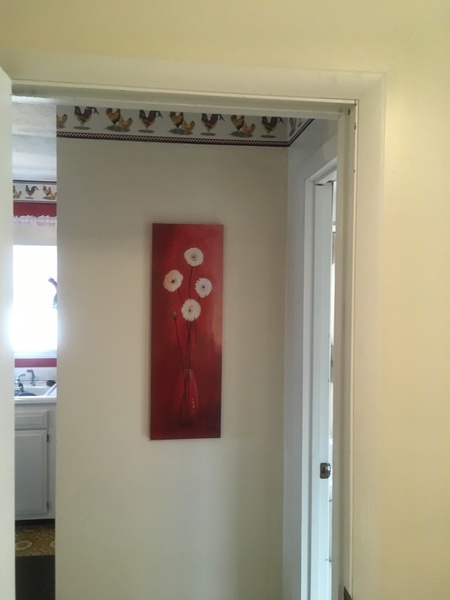 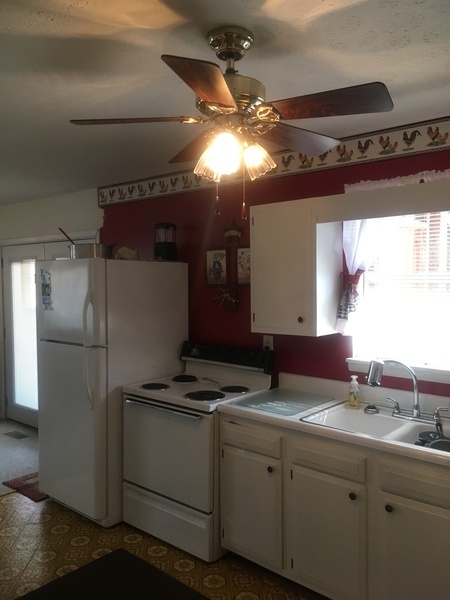 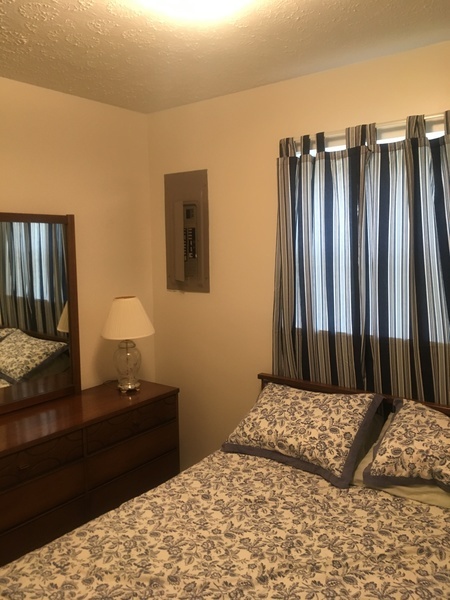 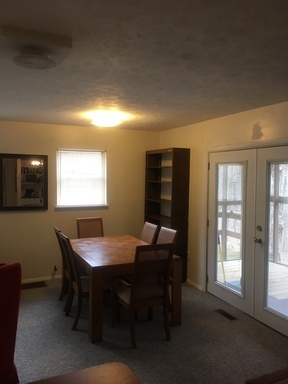 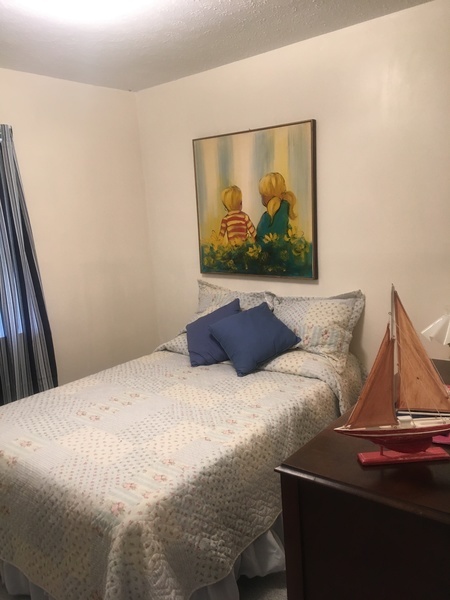 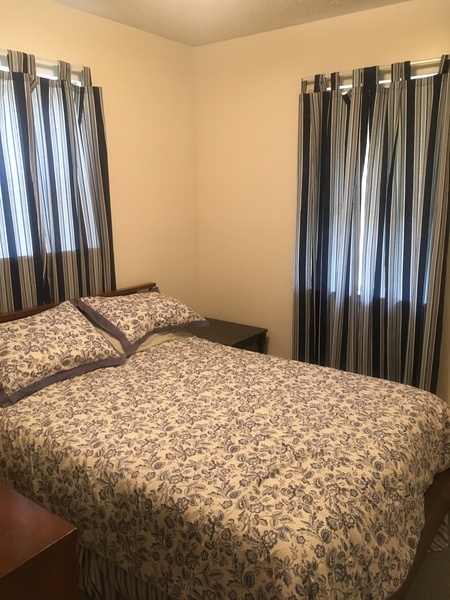 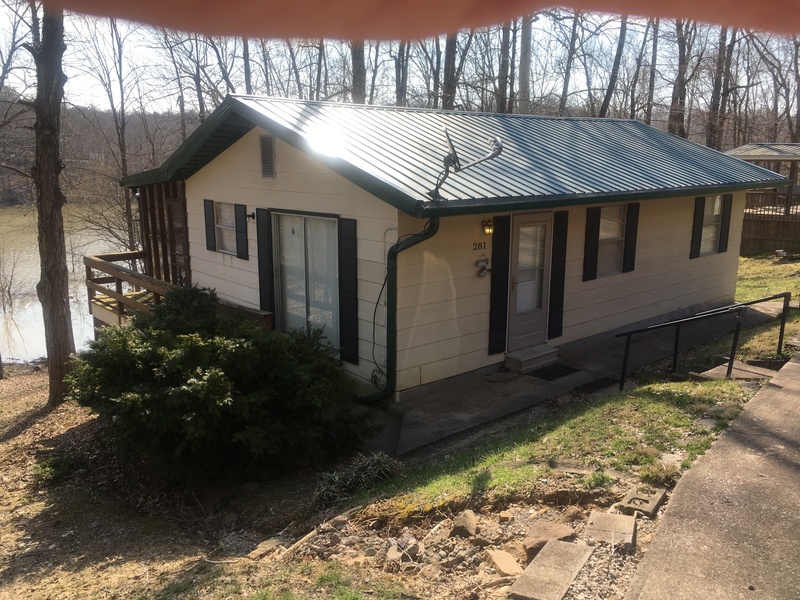 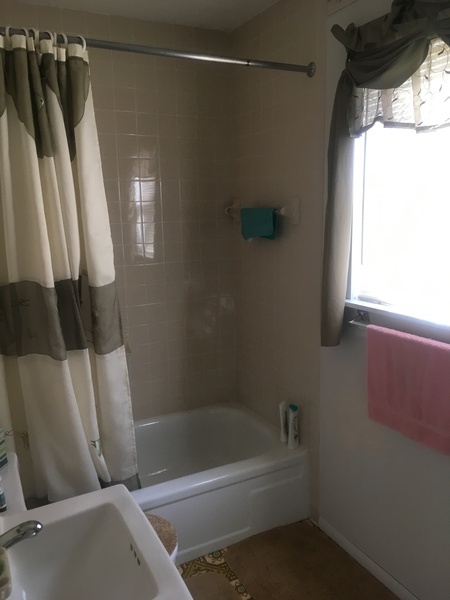 This is an adorable 2 bedroom, 1 bath home. 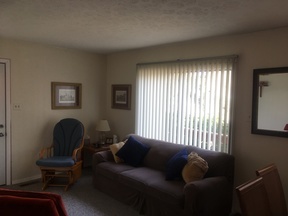 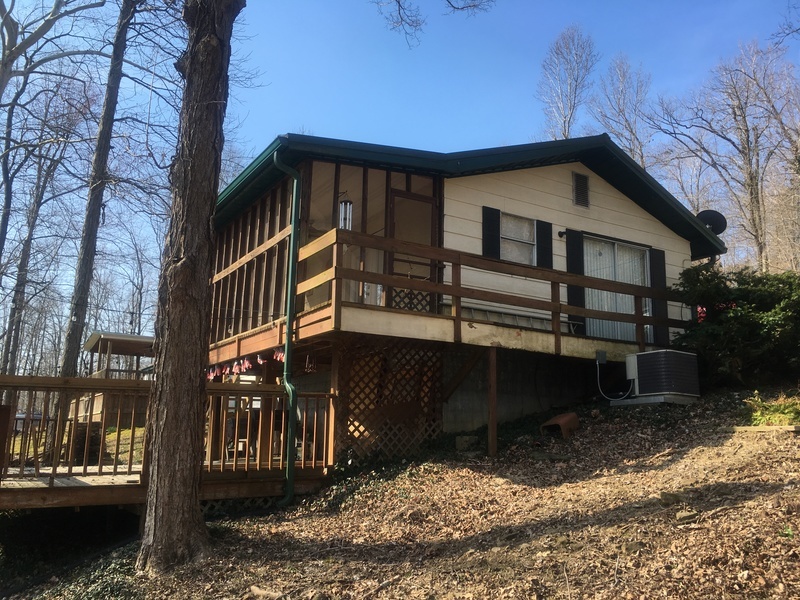 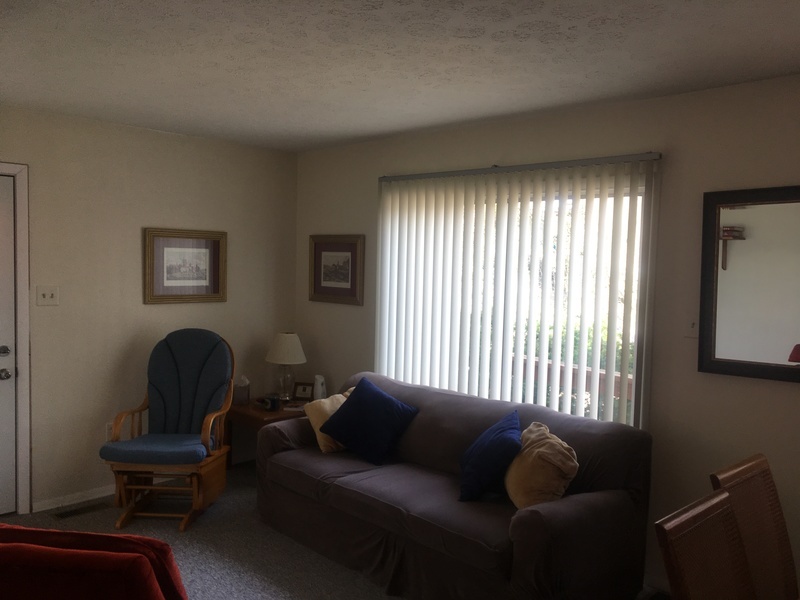 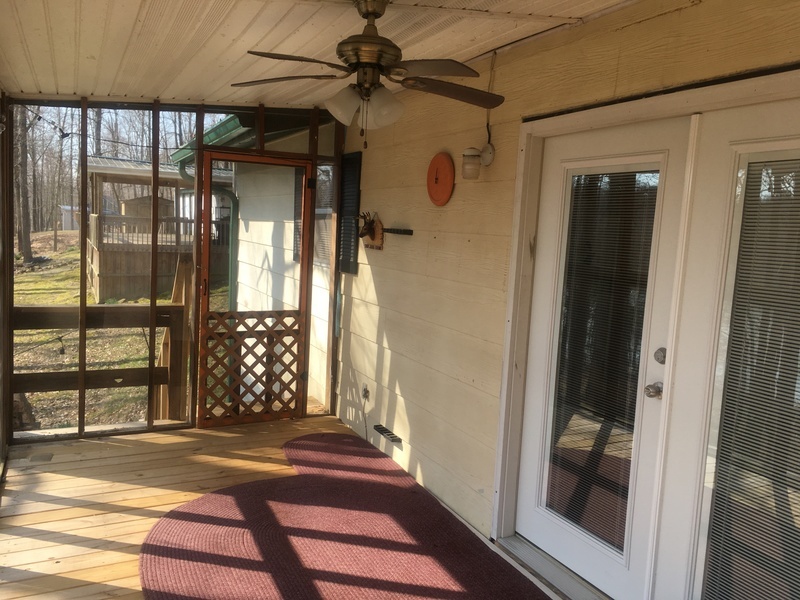 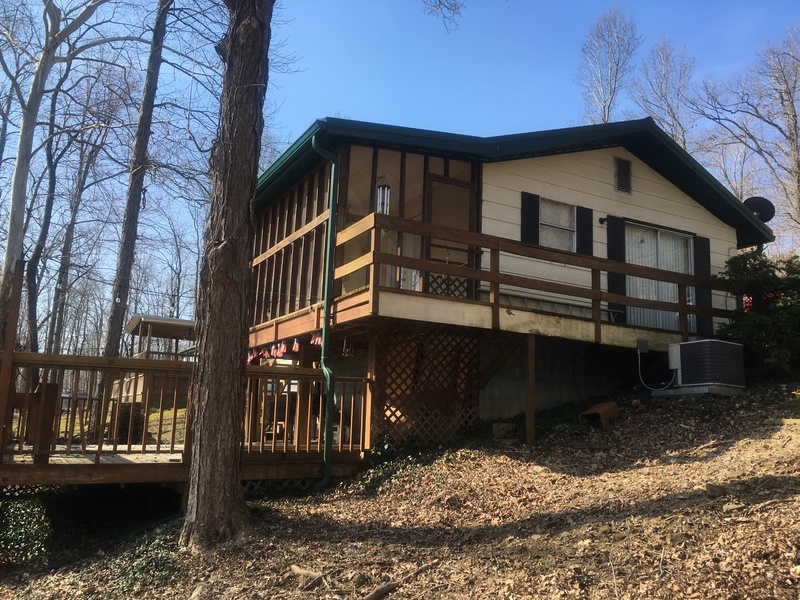 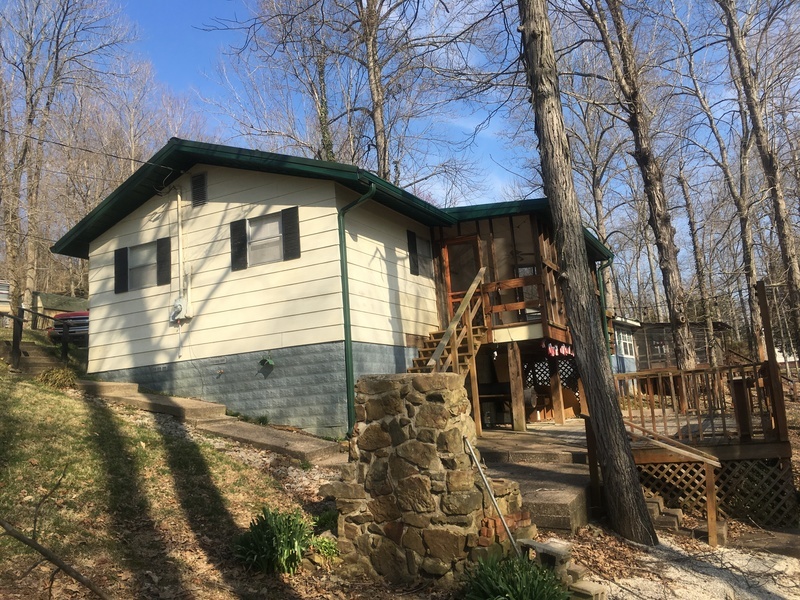 It has a nice kitchen, living room and large deck that includes a screened in upper covered deck. 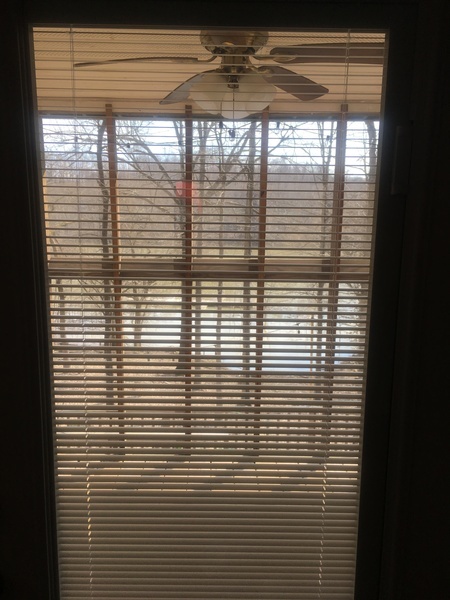 The home also has new exterior doors with glass enclosed blinds. 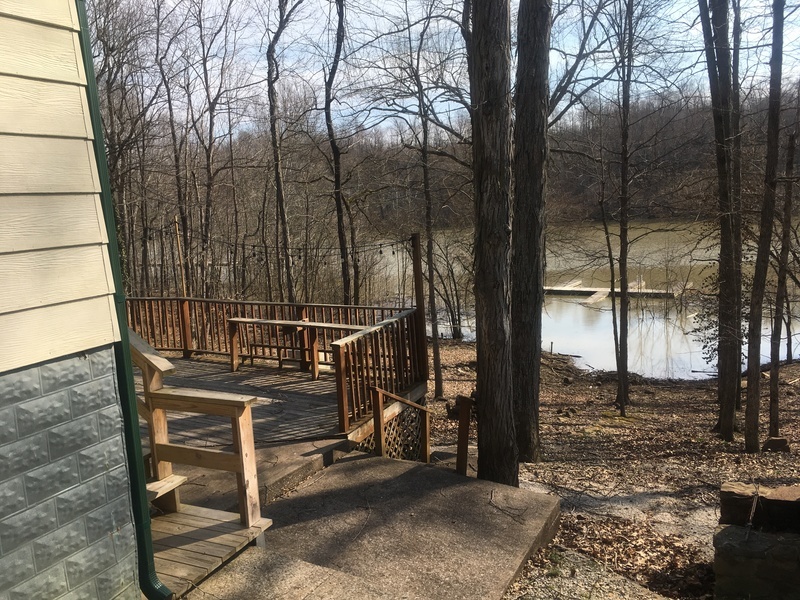 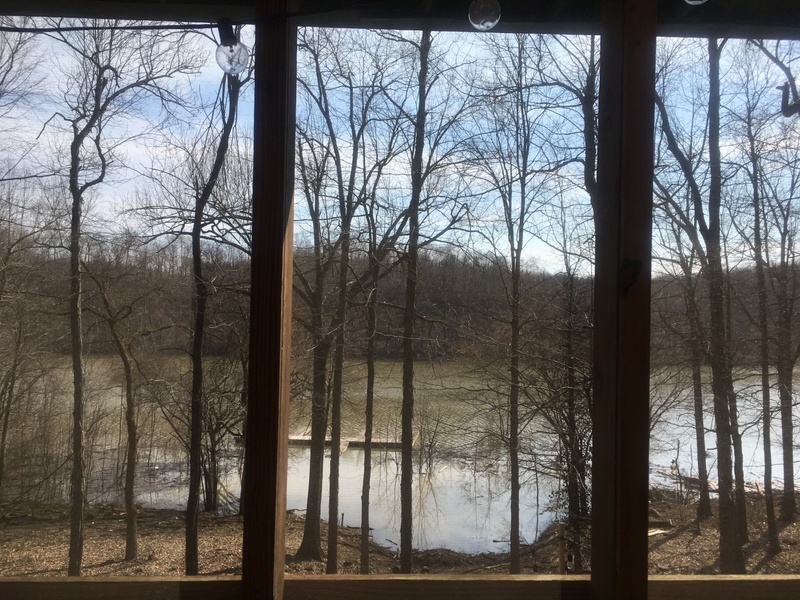 The home has very nice view of the lake and a gentle slope to the water. 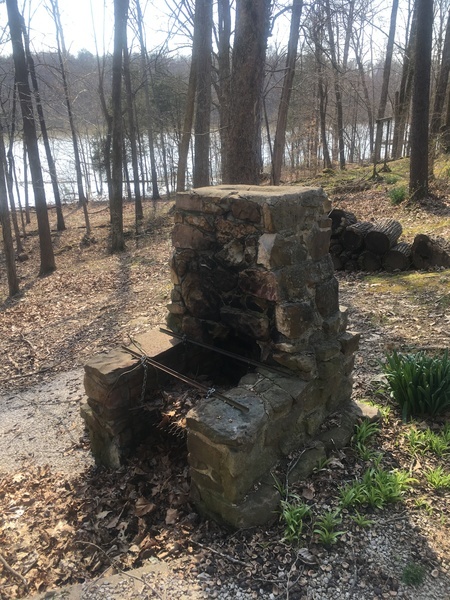 A outdoor fireplace for grilling out makes those days at the lake great for cookouts. 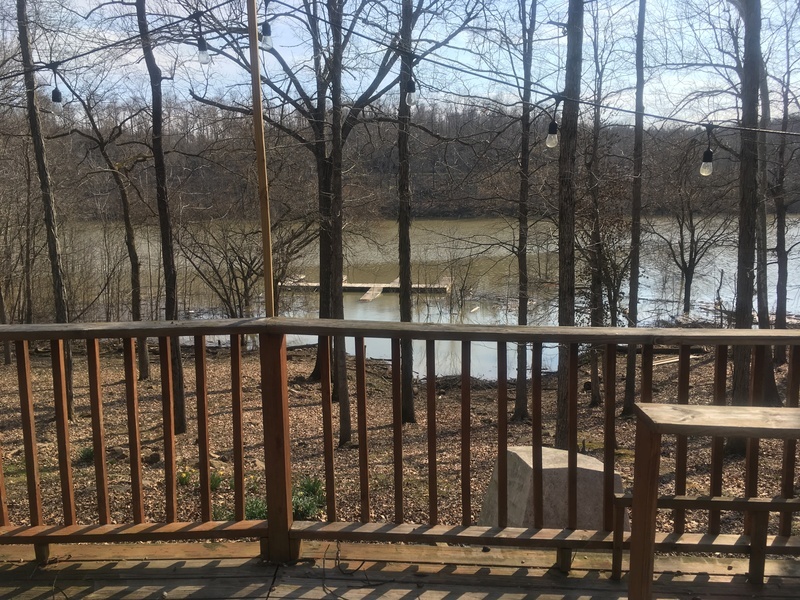 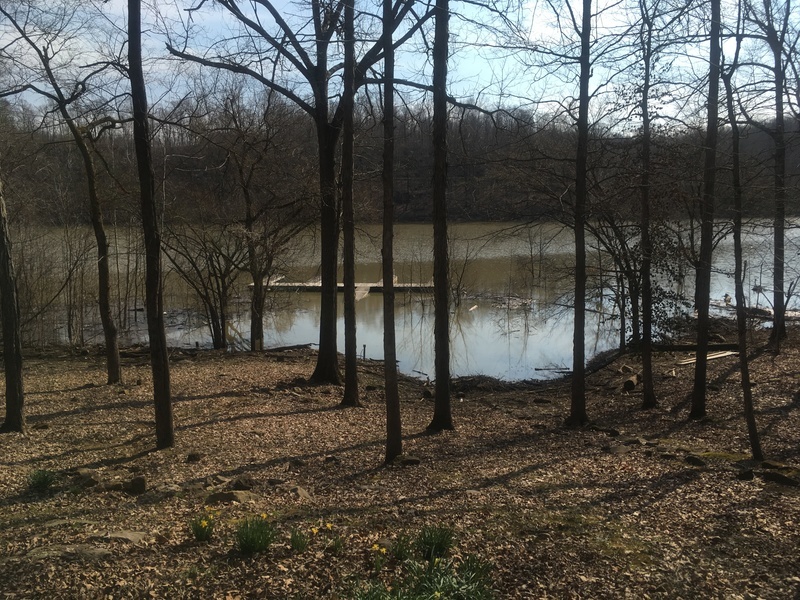 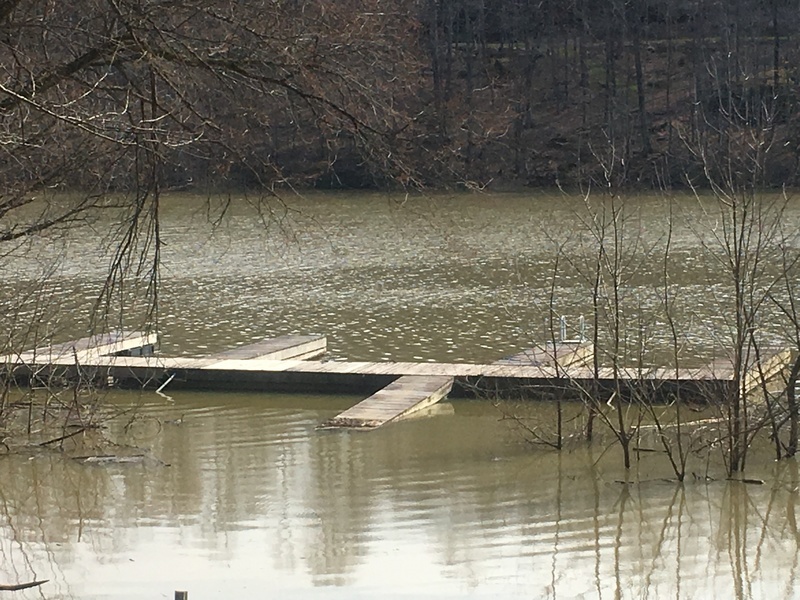 There is a boat dock that can transfer to the new owner with COE approval. 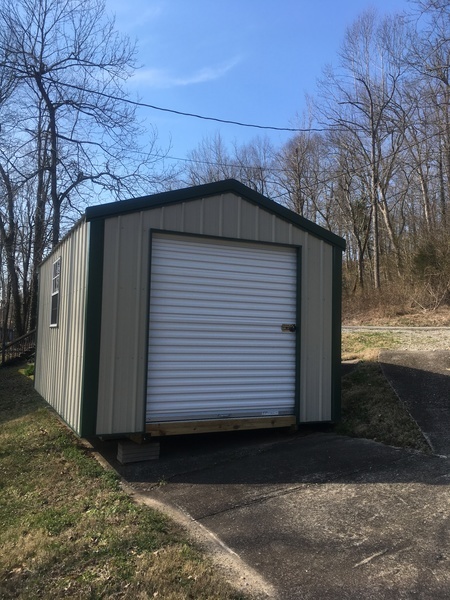 The property has a storage building along with a concrete drive. 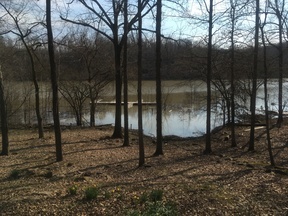 There is also a boat ramp located in the subdivision for launching your boat. 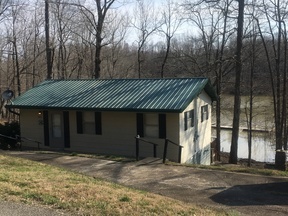 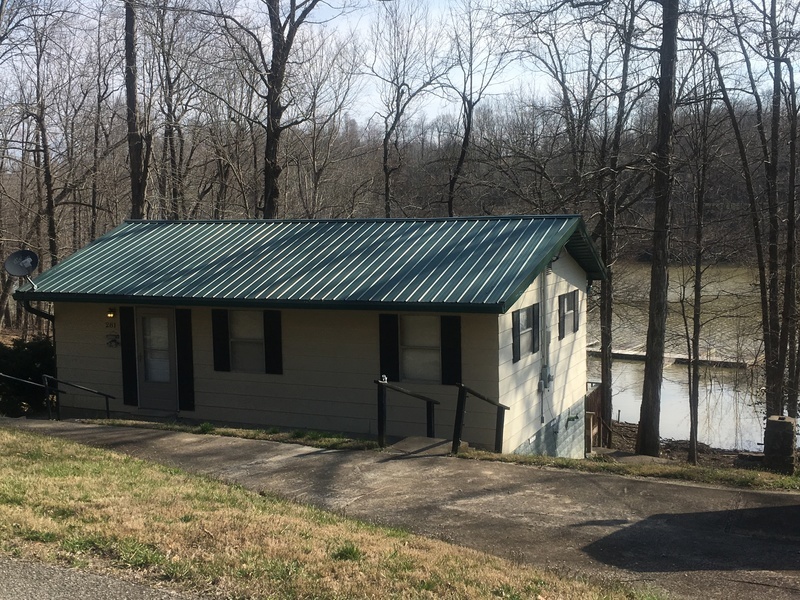 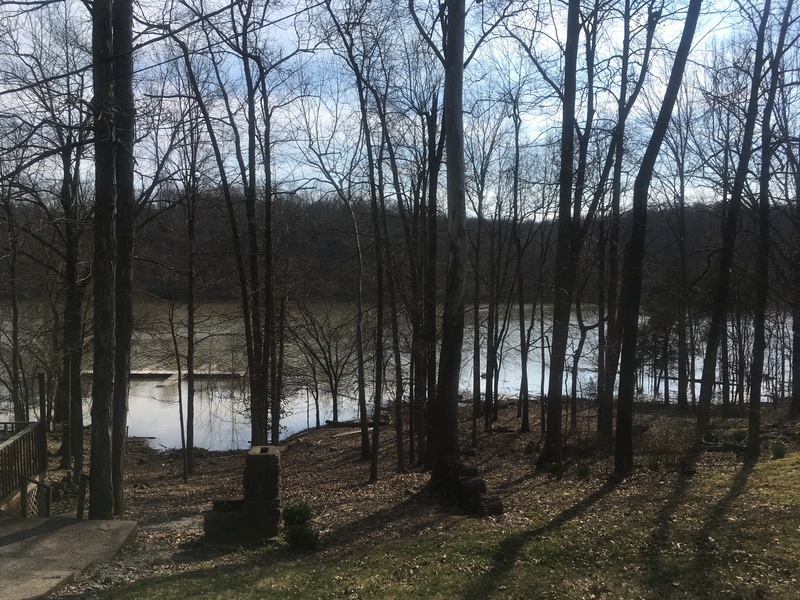 The home is on county water, electric and has a septic system.